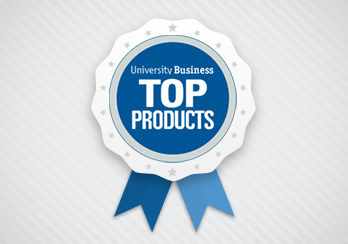 The University Business Readers' Choice Top Products annual awards program alerts college and university leaders from across the country about the products their peers are using to operate their institutions more efficiently and enhance students' experiences. 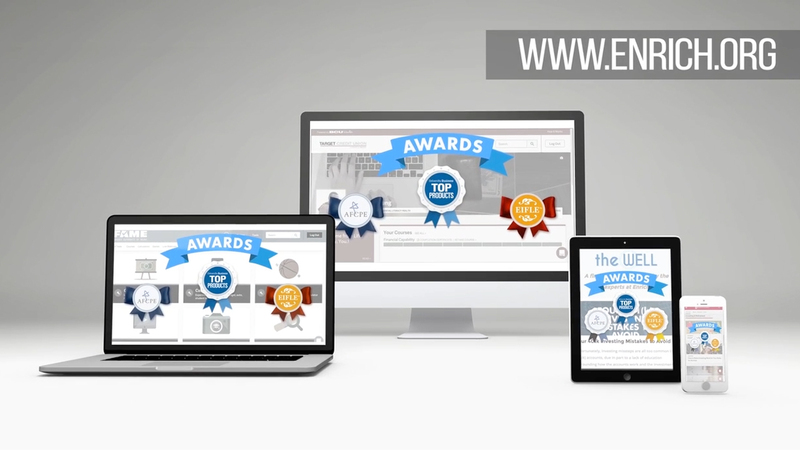 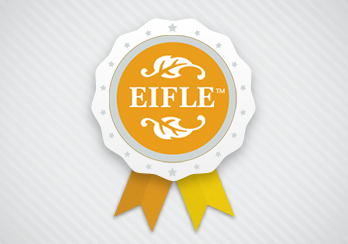 Established in 2007, the mission of the Excellence In Financial Literacy Education (EIFLE) Awards is to promote the effective delivery of consumer financial products, services and education by acknowledging the accomplishments of those that advance financial literacy education. 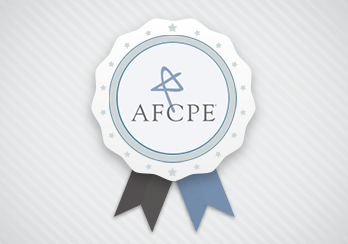 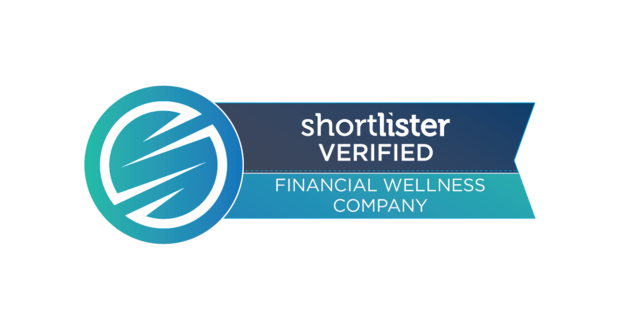 The annual award is given to a company or agency that displays scope, timeliness and scholarship in its approach to financial literacy, and provides information useful to those working in the field of financial counseling and planning.